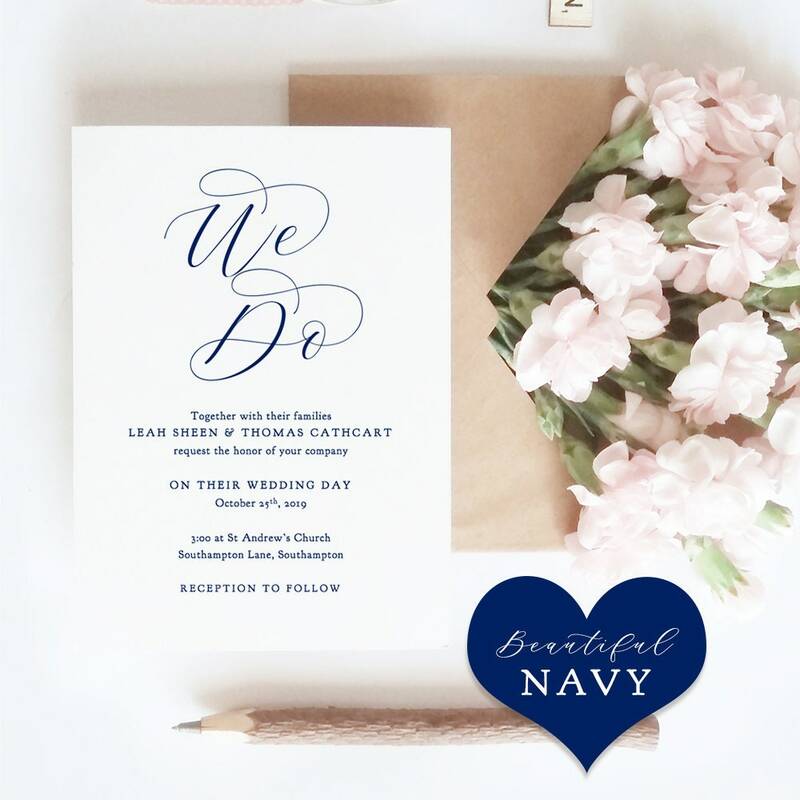 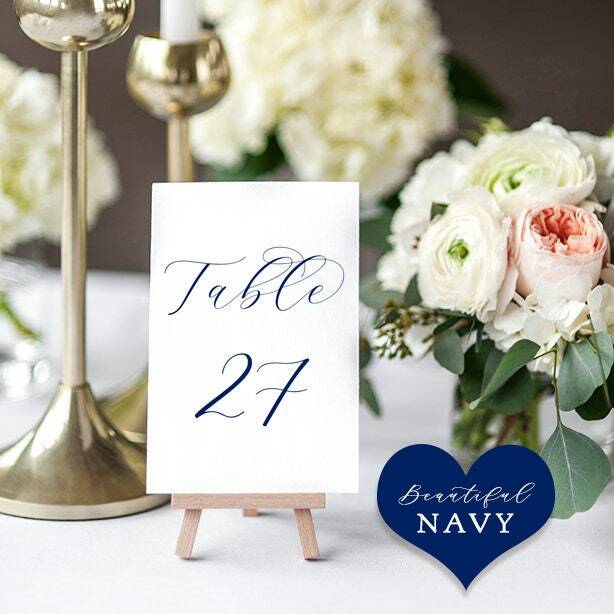 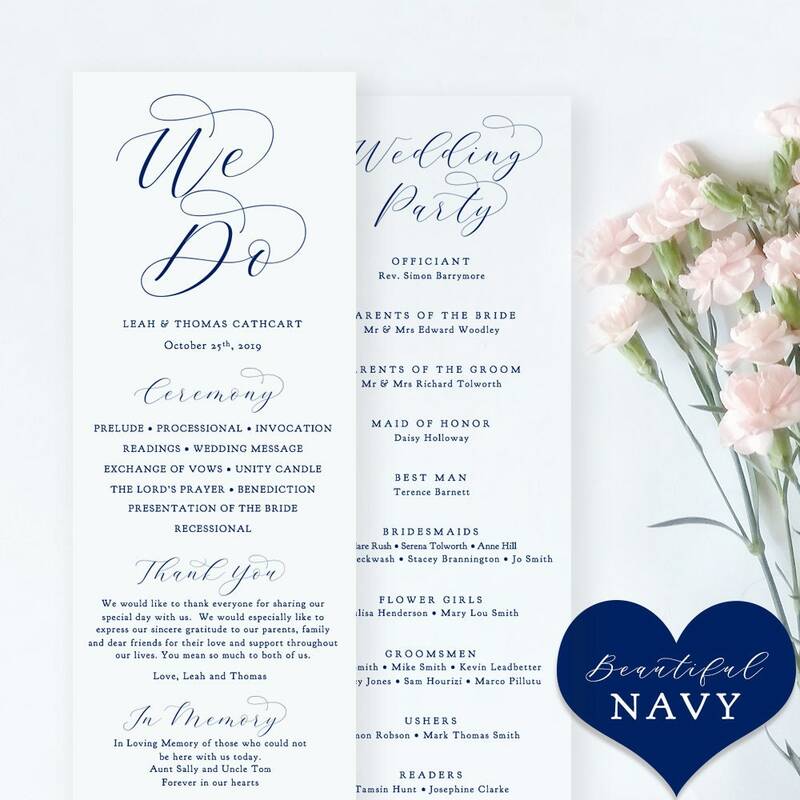 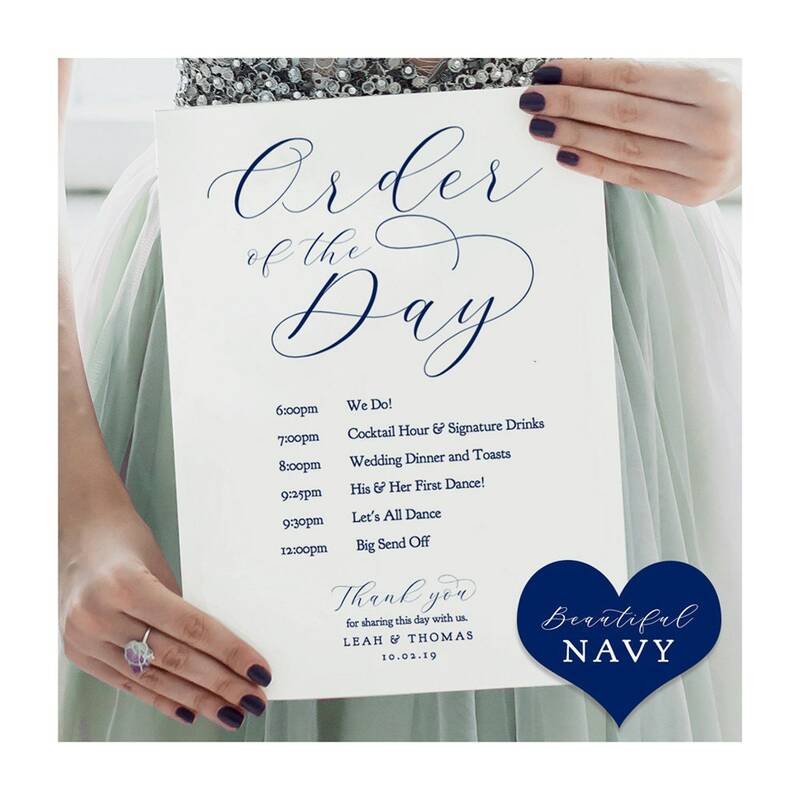 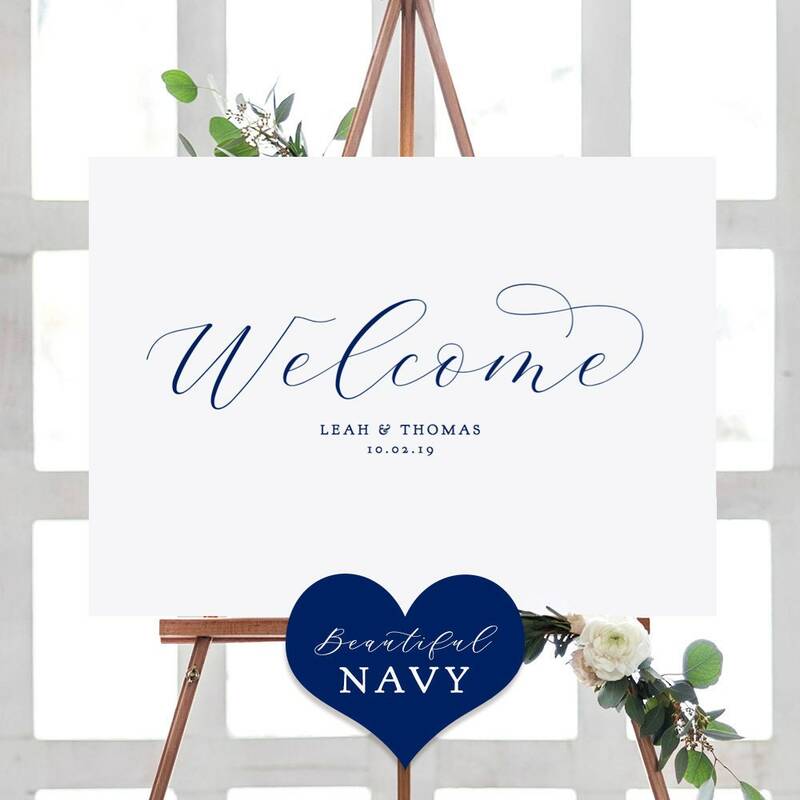 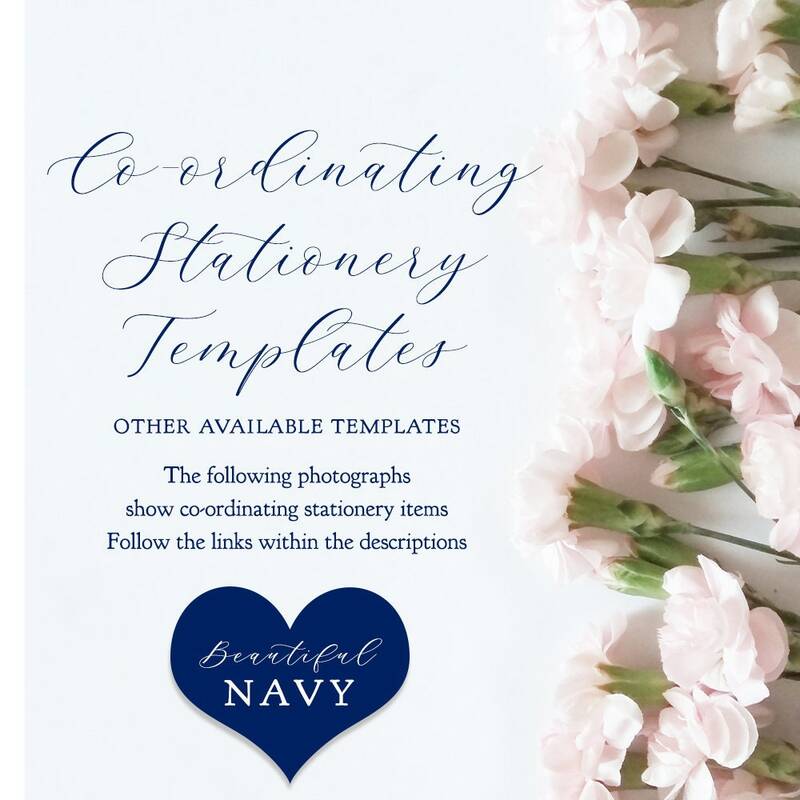 Printable Navy Blue Sign "Beautiful". 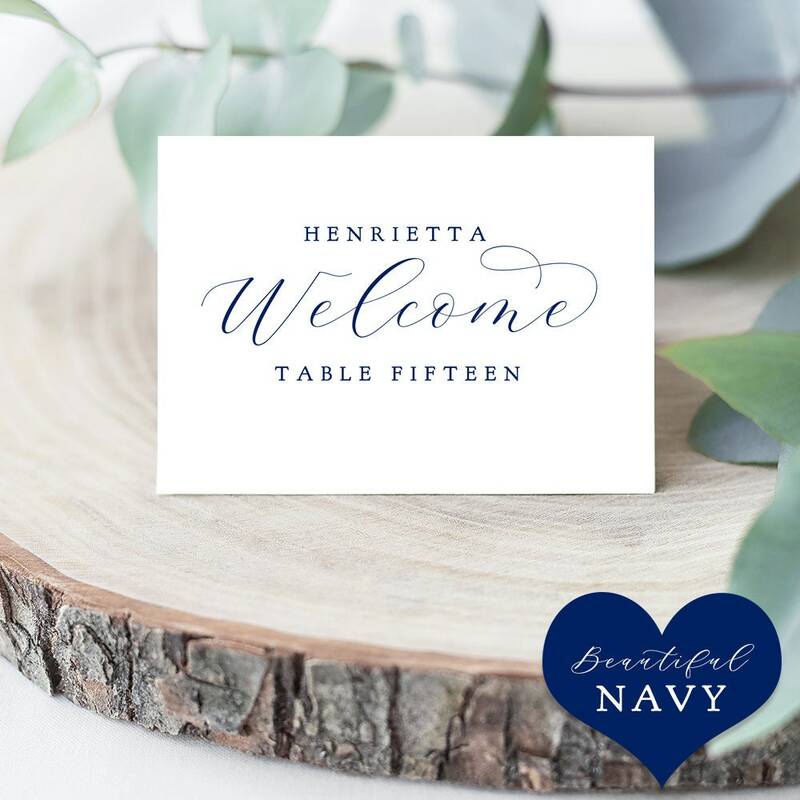 8x10"
Download, edit in Adobe Acrobat and print. 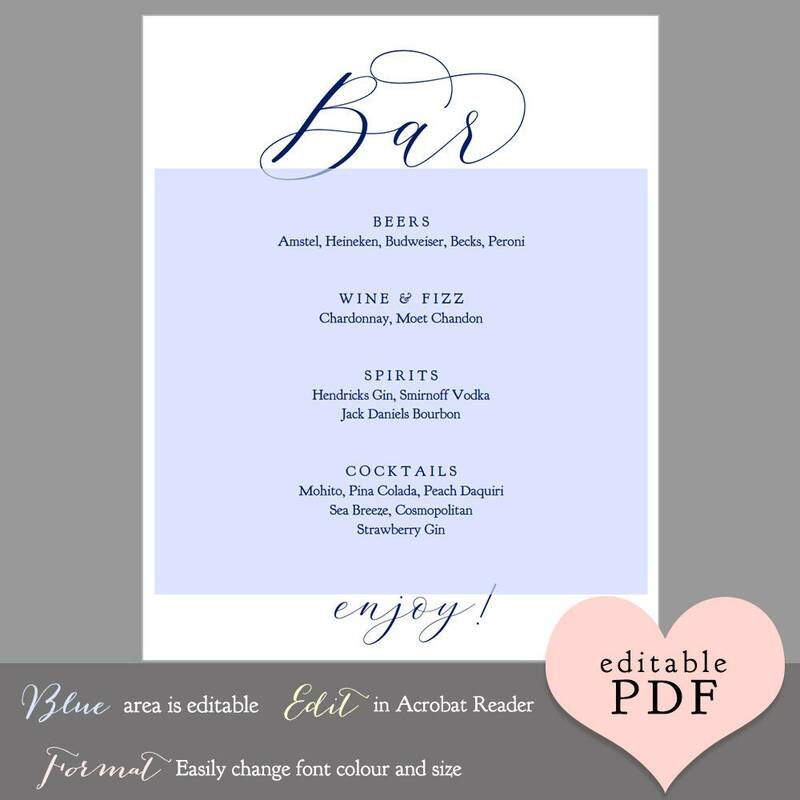 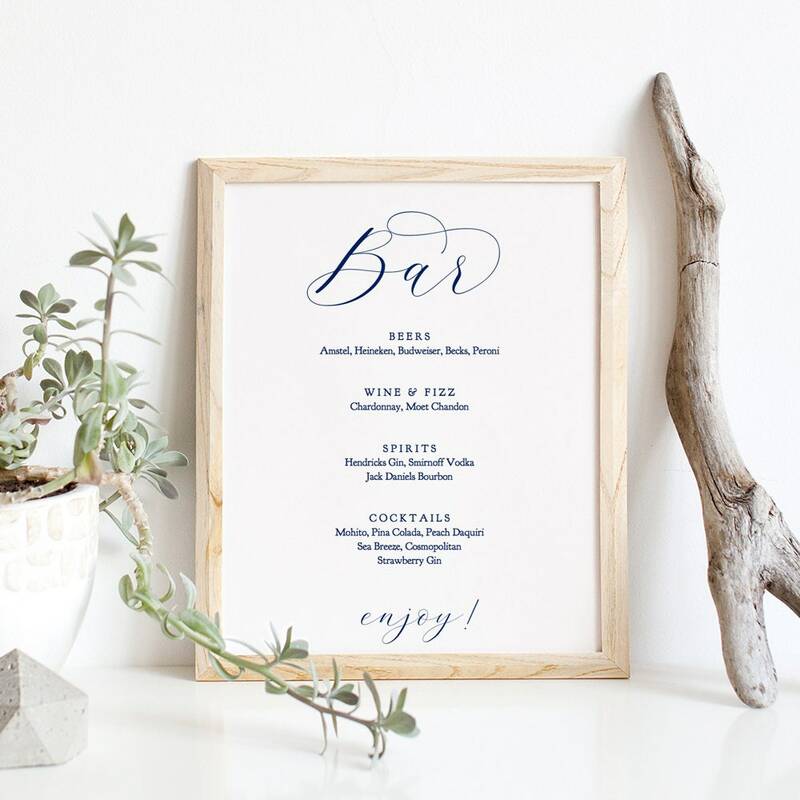 ❤ This listing is for (photo 1) the Bar Menu ~ Editable PDF. 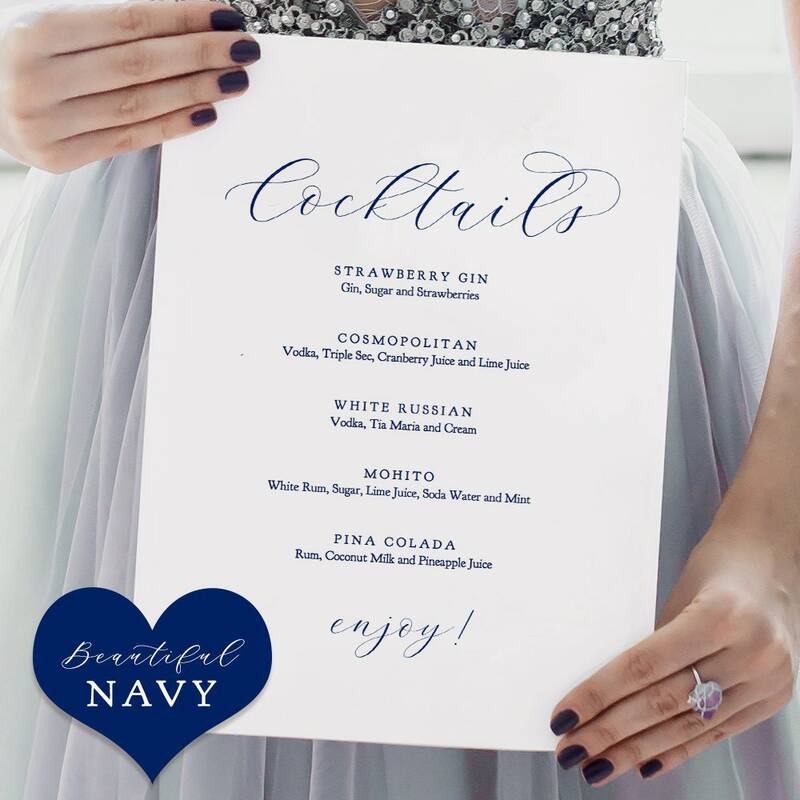 'Bar' and 'enjoy' are in dark navy and fixed on the page.